When you’re raising a flock of hens, you’re probably doing so with the intent of farm fresh eggs every day. We tend to think only as far ahead as “I like fresh eggs” and then forget that there’s still important work to be done before said eggs can make their way into our lives. A lot of this hinges on the thought that hens will just naturally go lay eggs wherever we tell them to, and that’s simply not the case. If you’re looking for the best eggs possible and the happiest hens, then here’s some advice for setting up proper nest boxes. A nest box is where your hen will end up spending a great deal of their time, particularly when laying eggs. We have this image of egg-laying being a quick process where a hen walks over to the box, clucks a few times, and then magically an egg has appeared where it previously had not. In truth, it could take a hen upwards of two hours to fully pass an egg, so you’ll want to be sure the nest she settles into is comfortable enough to suit her needs and the needs of any other chicken that decides to use it. You’ll need the bedding to be soft but firm and preferably not just wood shavings as you don’t want things getting stuck to the freshly-laid eggs. The boxes themselves need have more thought put into them as well rather than just “it’s a box with some hay.” Hens are picky, and they’ll let you know it. Laying is a private matter and as weird as it may seem to you that a chicken would prefer some quiet and dignity in anything they do, they greatly appreciate and choose an enclosed box over an open next. The best nesting boxes are enclosed on all sides except the front and the top so that privacy is achieved but smothering is not. The space needs to be comfortable after all. 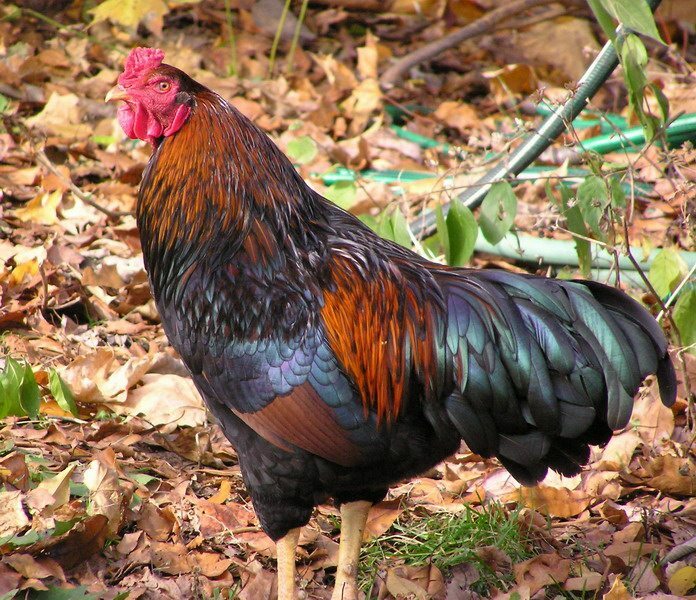 Plus, hens enjoy the boxes to be someplace darker and more peaceful than a bright spot, so making the coop have nesting boxes that favor the shadows is much preferred. Also, you’ll want to keep the nesting boxes are appropriate heights, which seems to be best around 4 inches to a foot and a half off the ground. 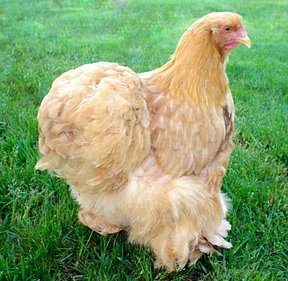 Any more or less and your hen may become frustrated, though this is all dependent on the breed and the flock’s temperament sometimes. But be careful to keep all of your nests at the same height! 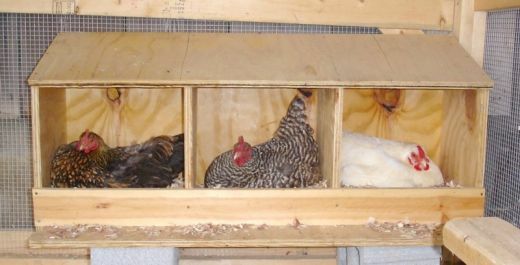 A general rule is to provide at least one box per three hens so that they aren’t arguing too much for nest space, but also be aware that if you have the nest boxes at different heights, there’s a high chance that one will end up being the most desired box, leading to pushing, shoving, cramming, and eggs being needlessly broken in the kerfuffle. Keep the boxes uniform in size, shape, and height, and you should be able to avoid most big problems like this. Remember, just because egg-laying will happen somewhat naturally doesn’t mean that you don’t have a responsibility to help it in any way that you can. Making sure your chickens have excellent nesting boxes is such a simple yet vital step though, so don’t forget!